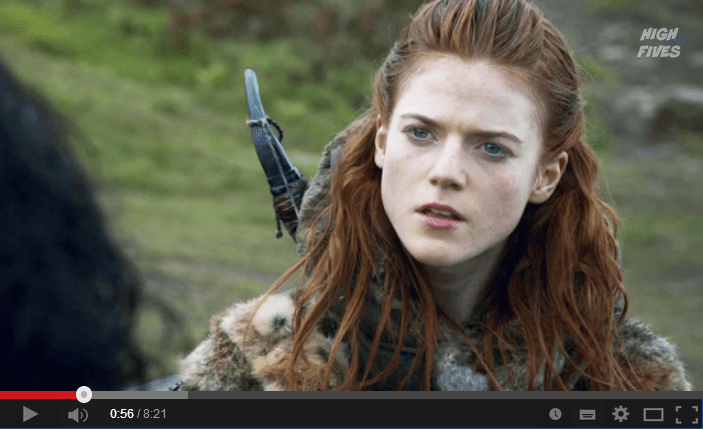 Curious about the culture and history of the People hot babes Ygritte and Osha belongs to. They are known as the freefolks because they refused to knell to the kings of the of the south. Watch the video and learn about them. This entry was posted in Entertaintment and tagged Game of Thrones, GOT, wildlings by MrAdrian. Bookmark the permalink.